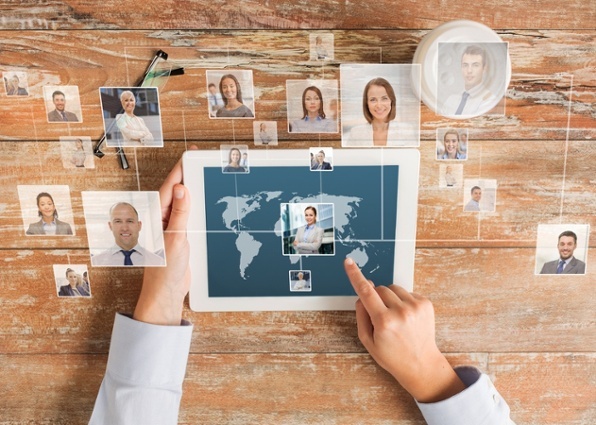 5 Ways to Keep Your Remote Workforce Connected. If your company is looking to include virtual teams and a remote workforce, or if you already have employees who telecommute, you’ll need telecommunications tools and features in place to help your staff members succeed. Here are the top five business phone features to keep your virtual workforce connected. IP telephony usually includes a soft-phone client which is typically proprietary to your corporate telephone system. It allows a remote user to connect back to the office with their corporate extension and make and receive calls as though they are in the office. Essentially, no matter where you are, you can access the main office phone network. To outside callers or clients reaching these remote workers, the numbers all appear under one unified network. The connection is made via a cell phone app, or a desktop client, that connects back to the main phone system. “The number was no different for the person calling the organization but the person taking the call would do so from their house, from a desktop client or on their mobile phone. We’re all familiar with conventional voice mailbox systems, the one you check when you get back to your telephone at your desk in the office. Now, through unified messaging, the telephone system is connected to your email. In your inbox, you can view your email, voicemail and fax messages. 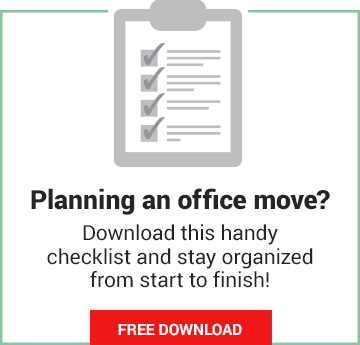 Depending on your business network setup and infrastructure, it can even be synchronized with the desk telephone mailbox to move and delete—similar to deleting an email message in you inbox. For remote workers, this type of telecommunications feature allows for faster response to customers and other team members. McIsaac points to real estate clients that work with Total Communication Services that still do a lot of their business with fax machines for paperwork (like orders and offers on homes). Agents were out of the office 90 percent of the time and they would wait until they were in the office to send or receive their important faxes . For dispersed remote workers who work across multiple locations or even for in-office workers to connect to clients internationally, video and web conferencing lets you collaborate and host virtual meetings. Users can stay connected with team members personally through webcams and have more personal conversations with their customers. Combined with web conferencing, your remote workers have the ability to share their screens and tools and refer to presentation materials on their devices. This is a very productive tool for team collaboration no matter where your team is located at any given time. Considering that we already use this in some way or another in our personal communications, online chat is now quite pervasive in business settings. Look at the explosion of programs like Skype for Business and Slack. Online chat is a great remote tool, which can be used on a cell phone or desktop, that allows your team members to have instant and quick communication with each other. In most cases, VoIP phone systems have presence features that allow you to see which coworkers are busy, on hold and available in real time. Remote workers can stay connected to the main office through mobile apps and, as is the case with soft-phone clients, calls from the office show the corporate number as opposed to the cell phone number. Calls to a user’s extension, through the app, are routed to the cell phone using a find me/follow me sequence, or on a cell client which is an extension of the corporate system. For the at-home or remote worker, this frees them from being limited to only one location to receive calls, helping them stay effective and productive from anywhere.